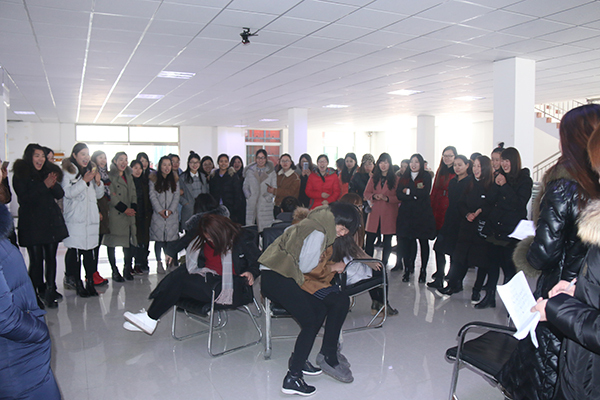 Summary: At 8:58 a.m. on February 3, 2017, 7th day of the first lunar month, with the celebrated salvoes, all staff gathered in the Shandong China Transport Group E-commerce Industrial Park and held a grand new year opening ceremony for 2017. The sun and the moon opening a new element, another world of spring is coming! 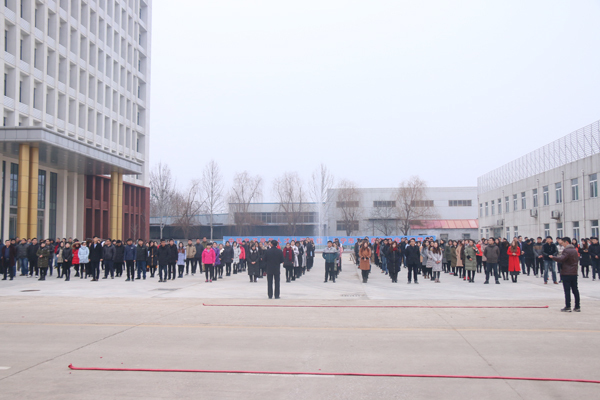 At 8:58 a.m. on February 3, 2017, 7th day of the first lunar month, with the celebrated salvoes, all staff gathered in the Shandong China Transport Group E-commerce Industrial Park and held a grand new year opening ceremony for 2017. Rumbling sound of gun indicates the booming production and management of our Group in the new year, our performance is bound to rise, and we will create great glories! In this happy day, our colleagues of all the departments and branches send New Year's greetings to each other, we expressed our wishes to China Transport Group and our new year's goals and aspirations. 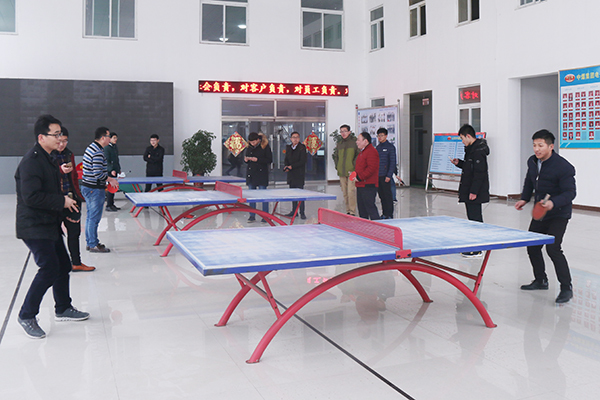 At this moment, all staff were the builders of China Transport Group and relatives of each other, and all share the love of brothers and sisters. 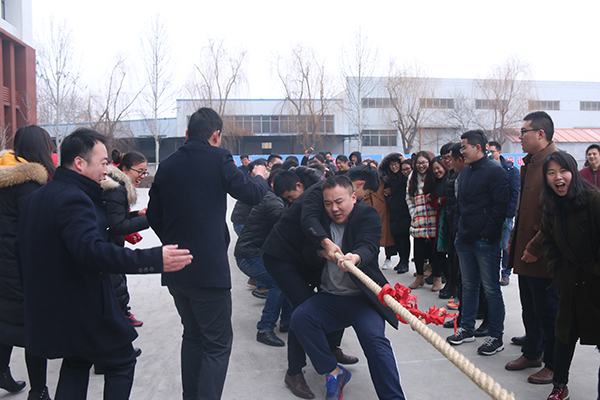 Subsequently, our Group organized a variety of team activities, tug of war, basketball, table tennis, badminton, team games, puzzle, finding envelopes, and so on, fierce competition, loud cheers, laughter brings infinite joy to every employee and inspire everyone's working enthusiasm for the new year. In 2017, we must take the company as a family, love the company, construct the company, loyal to the company. We will create benefits and business with high working passions and contribute to the brilliant tomorrow! 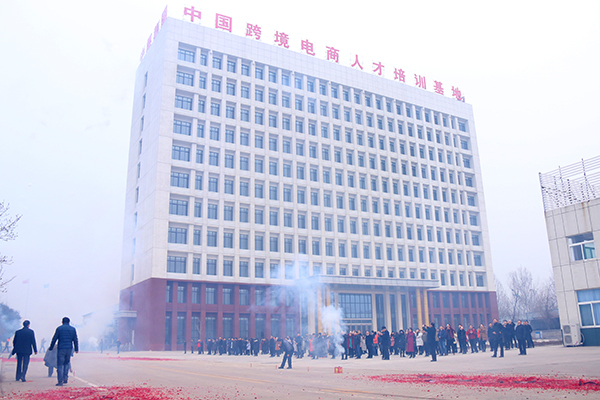 In 2016, under the leadership of the community, with the support of customers at home and abroad, and the wise guidance of the Group's leaders, in the joint efforts of all China Transport staff, China Transport Group adhered to all-round, high-level, wide-ranging global development strategy, and has made outstanding achievements in many fields, such as e-commerce, cross-border e-commerce, high-tech agriculture, intelligent logistics, high-tech software research and development, intelligent terminal manufacturing, etc., especially the Group's e-commerce and intelligent terminal manufacturing industry booming, all the work has achieved a breakthrough, and won a number of national, provincial and municipal honor, and by the national and provincial and municipal leaders of the highly praised and in person guidance. In 2016, China Transport Group e-commerce industrial building was officially completed, the Group's operating indicators steady growth, operating income, total profits, import and export volume reached a record high, achieved a new leap in the history of the Group! Review the struggle course, and then write a new chapter. The new year opens the new hope, new course carries new dream. 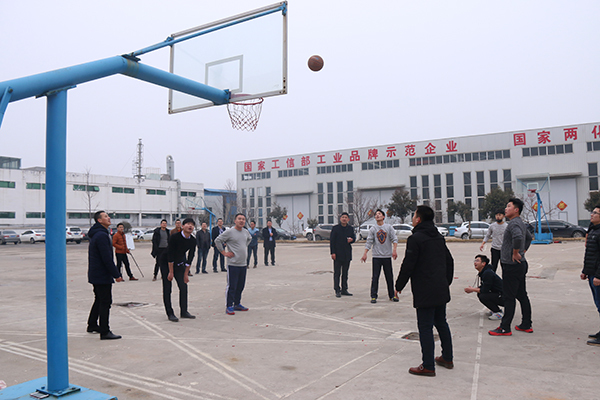 The new year's horn has sounded, all the staff of China Transport Group are ready and overwhelming, with new attitude and assignment of each other, we will create a gorgeous chapter in the new year!